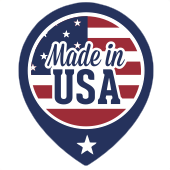 So you are interested in Newberry steel buildings? Newberry Florida is a tiny town located in the upper central part of the state. Formerly a mining town, it is now a hidden gem among Florida cities. Newberry may conjure up images of sandy beaches and palm trees, but that is hardly the case. There is little development or commerce here and it reminds many of the way the state used to be. The residents here are very friendly, always ready to lend a helping hand. They even still wave at each other when driving past! Another cool thing about the town is the number of steel buildings that exist to protect cars, boats, RV’s and more. It seems like every home has one. 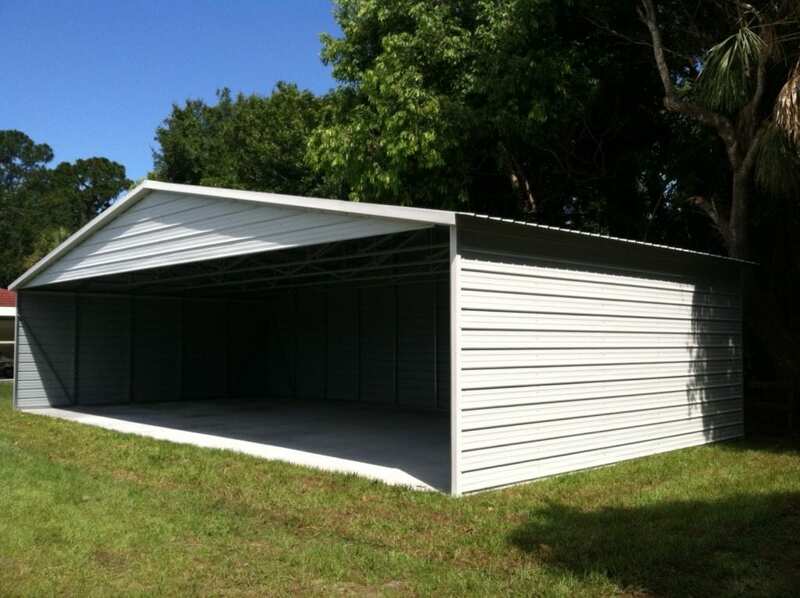 Central Florida Steel Buildings and Supply is the Newberry Steel Buildings expert.